Don't you hate it when you see the perfect artwork but you just don't have the cash right then and there, so you spend the next few years dreaming you had bought it? Well now you don't have to. With an Art Money interest free loan $675 to $50,000, you can take your new artwork home, and pay for it later. Art to Art is now offering Art Money: making owning art affordable and immediate. After paying a 20% deposit, you can take your artwork home and pay the remaining balance over 9 months, the best part is that it is entirely interest free! 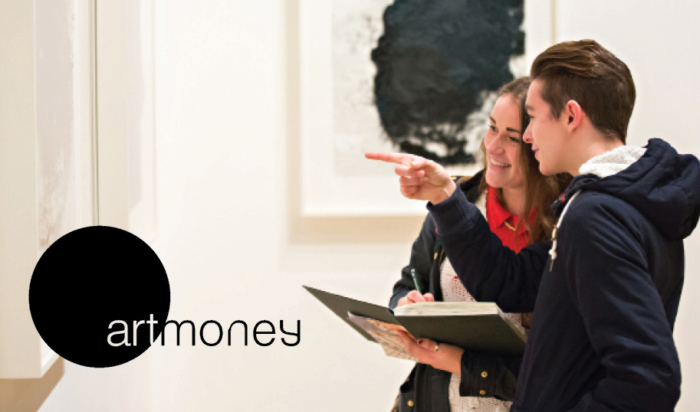 Apply for Art Money credit via the Art Money website. You will need some personal details and a photo ID - this only takes a few minutes. After you've confirmed your artwork, you pay your 20% deposit directly to the gallery. Then, log in to your Art Money account to finalise the purchase and choose how you would like to pay the 9 monthly repayments. Congratulations! The artwork is now yours to take home and enjoy - no waiting or lay-bys! For more details go to Art Money or talk with us today.